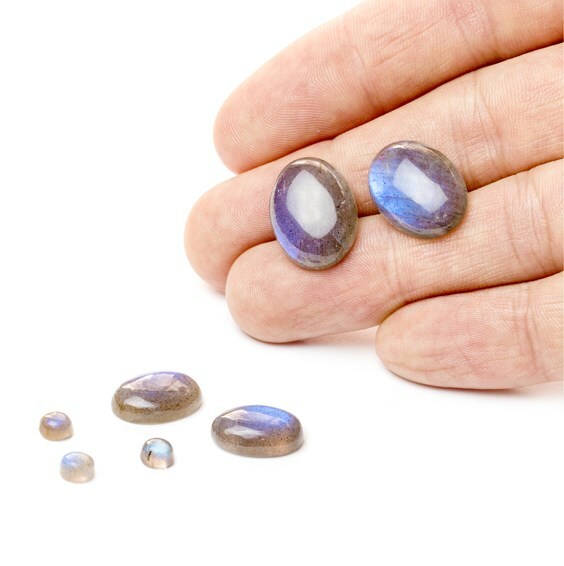 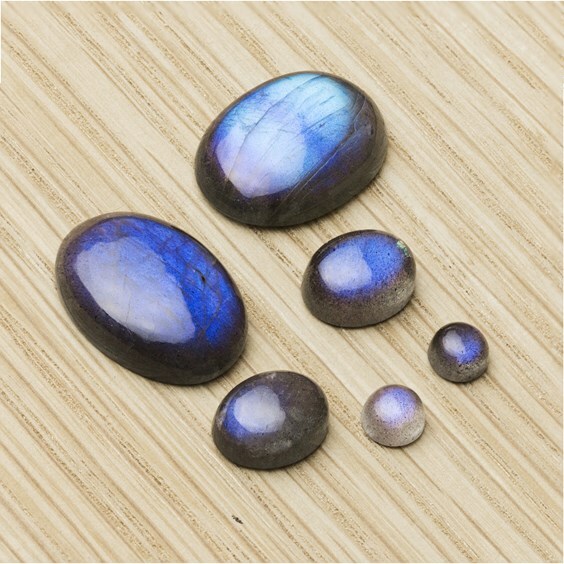 These AAA++ grade cabochons have the most amazing ultraviolet/blue flashes which are always the most highly desirable colours requested by our customers. 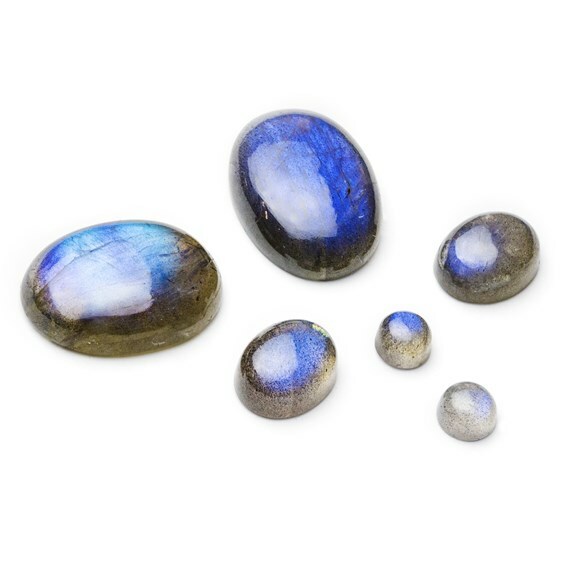 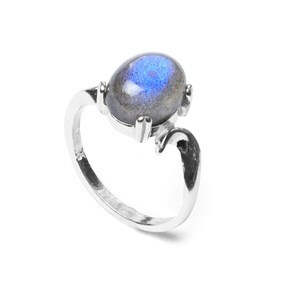 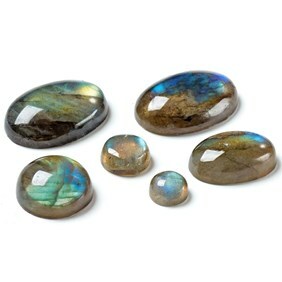 Labradorite is from the feldspar family of stones and is a particular favourite amongst the Kernowcraft staff and customers it generally has an iridescent labradorescence of beautiful blues, golds, greens, and even pink flashes like our H86 labradorite cabochons. 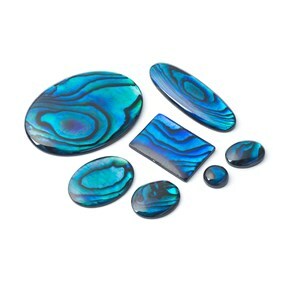 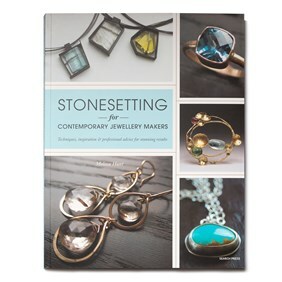 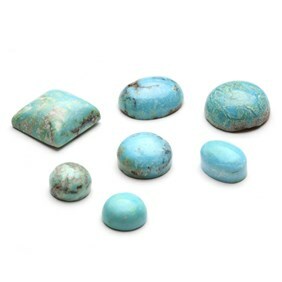 However, these beautiful cabochons generally have an inner schiller of vibrant ultraviolet blue but some are eye-catching turquoise and sea green making them irresistible and totally mesmerising.